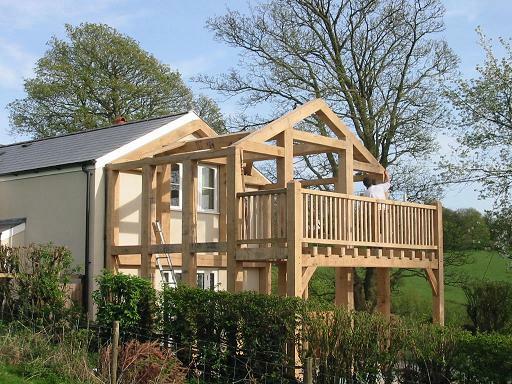 I qualified as a carpenter in 1990, and for the past thirteen years have specialised in traditional timber framing. My desire is to provide a comprehensive timber framing service for anyone hoping to self build or renovate in France. All my products are hand made and can be constructed at my workshop in the Correze for transportation, or space permitting, built on site. I only use sustainable, well managed, FSC approved timbers.